Standing, Helen Hoffman. 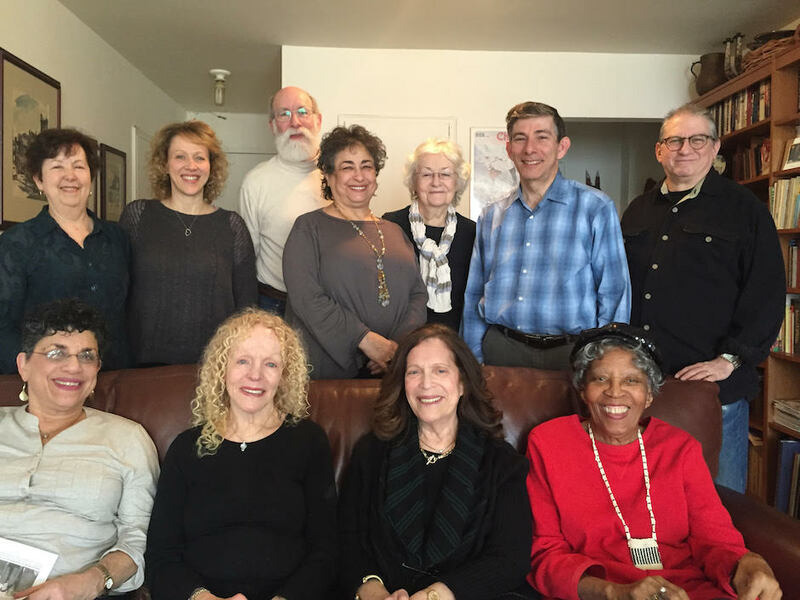 Linda Plastrik, Dennis Guttsman, Lorraine Schorr, Virginia Lehman, Richard Karelis and Jay Korman. Seated, Judy Adelson, Henni Fisher, Susan Kahn and Shirley Sillekins. The Vendorship and Managed Care Committee consists of representatives from the different NYSSCSW chapters. The purpose of the committee is to gather and disseminate information on insurance issues, to provide support to individual members, and to consider how the Society might act to influence external forces affecting the financial health of clinical social workers. The Committee meets six to eight times a year by teleconference, and in person, and communicates regularly by email. They provide frequent informational bulletins to Society members through the Friday E-News, Listservs and in The Clinician. They also maintain relationships with other professional organizations, including the NASW-NYS Managed Care Task Force. To obtain information about the Vendorship and Managed Care Committee or seek answers to specific insurance questions, please contact one of the persons listed below. Bulletins, Power Points and Other Resources. What Happened to Health Republic? What's the Difference Between Office Ally and Practice Mate? When Should You State Your Full Fee?